How much should you pay your lawyer? Discussions about pricing of legal services are nothing new. Alternatives to the hourly rate have been around for many years, and fixed fees are common in commoditised areas such as residential conveyancing. However, a recent report by the UK Competition and Markets Authority has raised the issue again. The report indicated that “a lack of transparency of price and service make it harder for consumers to compare providers and identify value for money”. 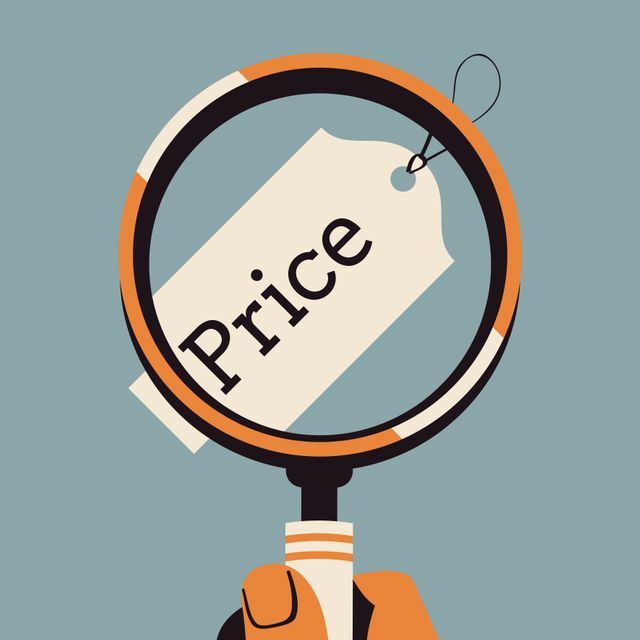 How timely, then, that start-up Lexoo has released a Legal Pricing Index which indicates the average prices charged for a particular piece of work, in the UK and US. Lexoo is an online platform through which companies can request fixed-fee quotes for legal work, and the Index is based on analysis of 15,000 quotes submitted through the platform. The article of course points out that ‘prices may vary’, but it’s still a helpful starting point for small businesses and start-ups who have little experience of dealing with legal issues and benefit from having a rough idea of cost and complexity. Lexoo sees the pricing index as ‘constructive disruption’ of the legal market, which will make legal services “more accessible and less alienating”. The rationale is that greater transparency of expected total costs gives clients greater bargaining power and ultimately pushes fees towards a ‘shelf price’. Whether a shelf price is a good thing remains to be seen. Another key part of educating clients is the understanding of what level of service they can expect for the price they pay – the bare minimum or the all-singing, all-dancing experience. But better-informed clients with an understanding of the relative simplicity or complexity of their requirements can only be a positive development. As more information beyond cost is gathered on legal services that enable comparisons to be drawn by customers, such as the quality of particular lawyers, the lawyer-client relationship will be thrust into the twenty-first century. Overall, then, the result of the spread of information such as that provided in the Legal Price Index will be an increasingly competitive market for legal services. Such a market is of benefit to both clients and good lawyers. The future of law does not need to be focused on the replacement of lawyers, but rather how to enable lawyers to deliver a better service that meets the needs and expectations of twenty-first century clients. Innovative thinking can simultaneously open up legal services to clients and open up different markets to lawyers.